Here at Yahire we are always keen to showcase what we do and tell new, existing and potential customers our benefits. We decided that we wanted to do a humorous commercial to get people to remember us by and after months of work we have a finished commercial. 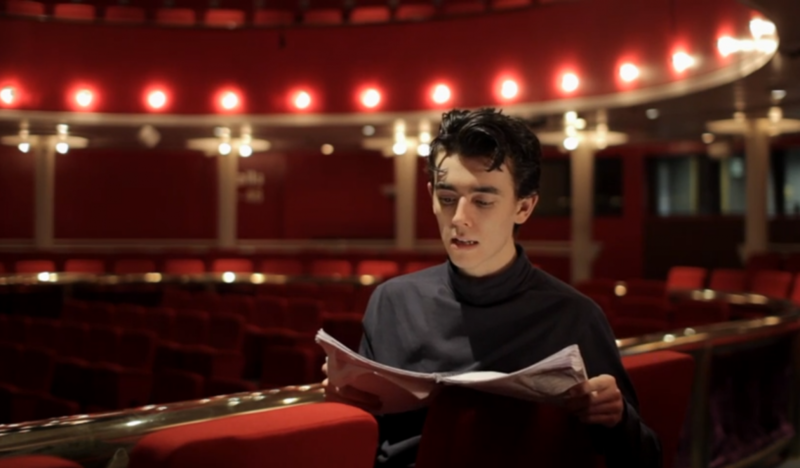 The advert was written, directed and produced by Luke O’Doherty – surely a star in the making we believe. The video has had some great feedback from customers, let us know what you think of it and if you like it please share it on facebook or twitter.